The worship album captures an evening of amazing praise with brand new songs from the church's top worship writers. It's the most anticipated worship release of the year. A number of new songwriters worship leaders and musicians joined Reuben Morgan Joel Houston Darlene Zschech and Marty Sampson on the platform capturing the sound of a new generation and entering into a new season of worship and song. 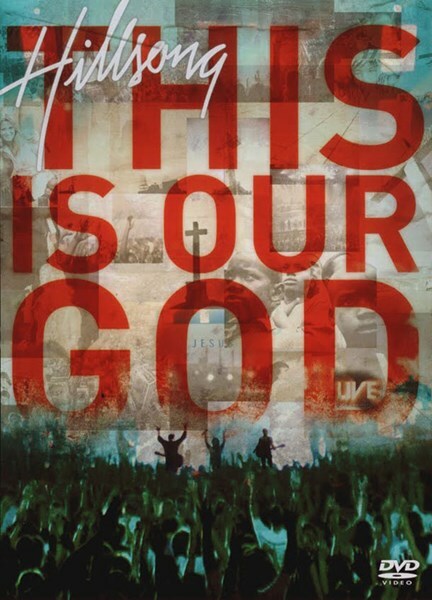 This Is Our God DVD by Hillsong was published by Hillsong in July 2008 and is our 13426th best seller. The ISBN for This Is Our God DVD is 9320428071200. This CD and DVD take me into the presence of God in such a special way. Anyone who buys it will never regret it. All the songs on this CD are great. Right from the first to the last with this is our God being the best for me. Truely inspiring. Hillsong have done it again! I'm not a great fan of Hillsongs CD's but this one has got to be their best release. It features at least 6 songs that are usable in any congregation as well as being incredibly personal and touching. The title track is a superb melody but with words that shout simple God truth. The hymn like He is the Lord is also fantastic. More uptempo songs like lift Your name high add to the mix. This album is well worth checking out. Shame it doesn't include the song healer although it's understandable. Got a question? No problem! Just click here to ask us about This Is Our God DVD. Who is the lead vocalist on You Deserve? A:The vocalist featured on You Deserve from the Hillsong This Is Our od CD is Sam Knock. Now Playing: Your Name High Your browser does not support the audio element.